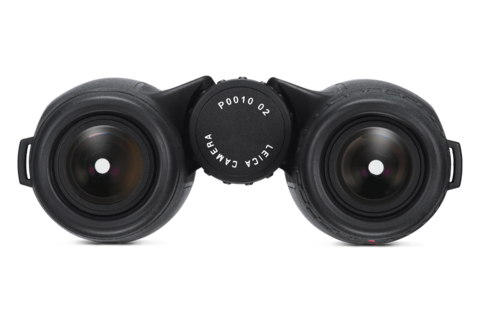 Thanks to the new optics, Trinovid HD binoculars guarantee an exceptionally bright and clear view, pin-sharp resolution, superb colour fidelity and perfect contrast. 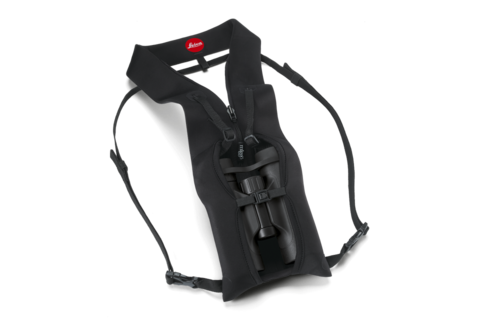 The ideal balance of high transmission and a bright viewing image with natural contrast and colour rendition guarantees breathtaking viewing experiences and unhindered enjoyment of the natural world, even in unfavourable light, on cloudy days and during the twilight hours. 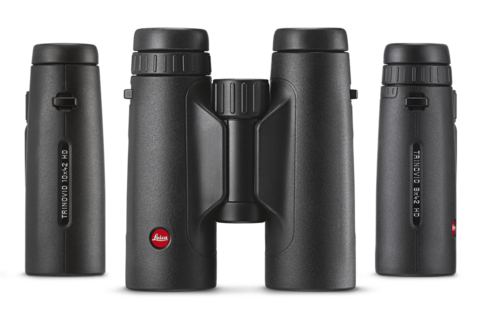 The new Leica Trinovid HD binoculars will be available from authorised Leica dealers from November 2015.